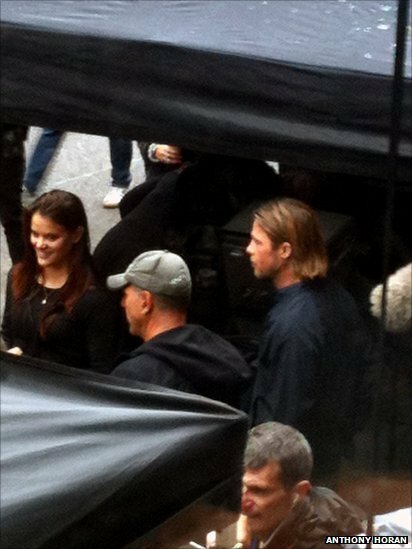 Karen Silver saw Brad from her office in Cochrane Street, Glasgow. 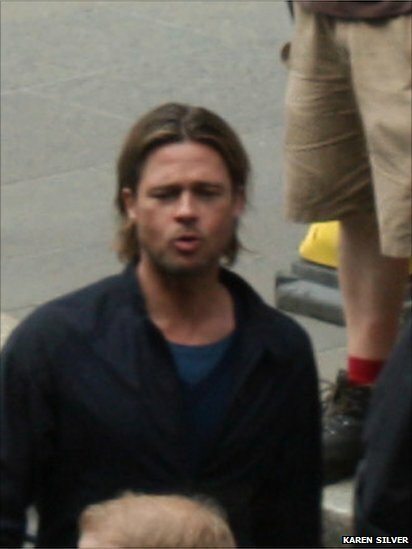 Brad Pitt was spotted in Glasgow city centre by Anthony Horan. 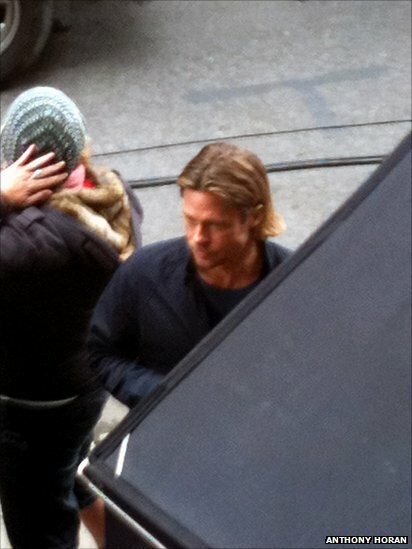 Brad Pitt was seen by Anthony Horan who was in a building in Cochrane Street. 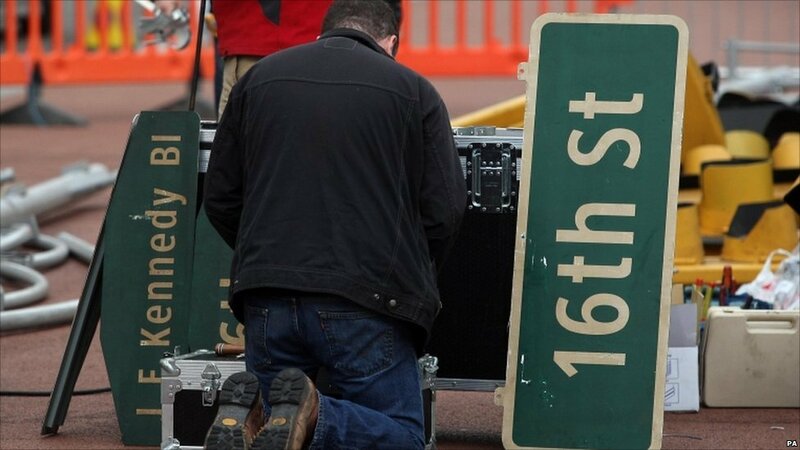 Glasgow city centre is being transformed into war torn ruins as filming for a new Hollywood blockbuster gets under way. 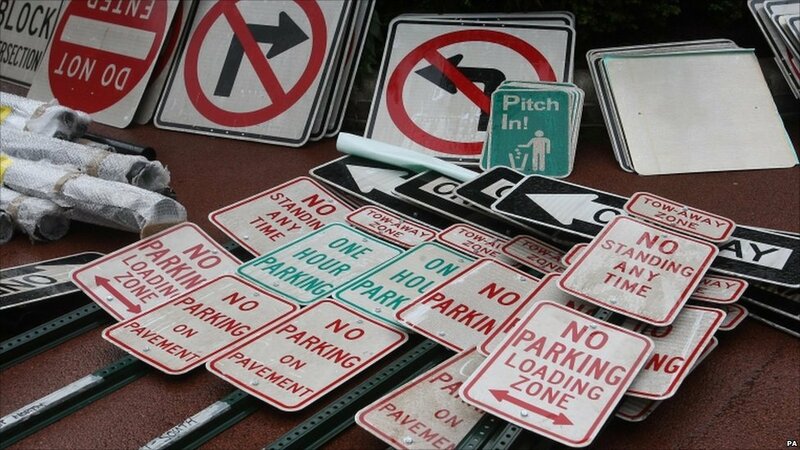 American cars have been brought in as well as street signs and traffic lights for the making of the zombie movie World War Z, which stars Brad Pitt. 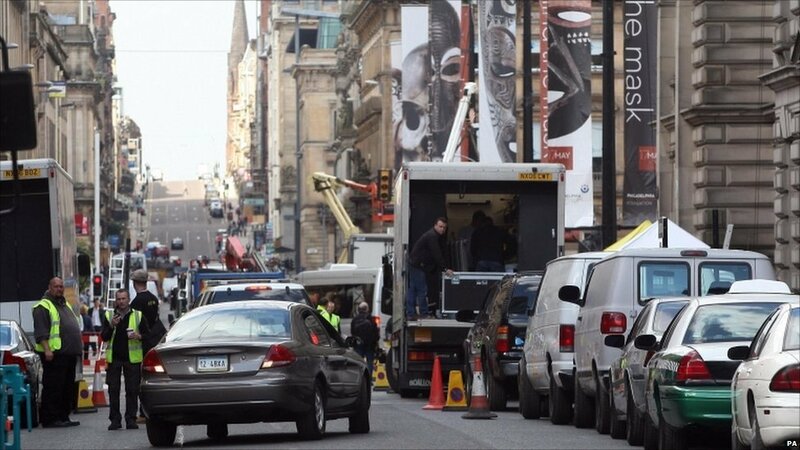 The location manager for World War Z said Glasgow had been chosen because of its architecture, wide roads and grid layout. 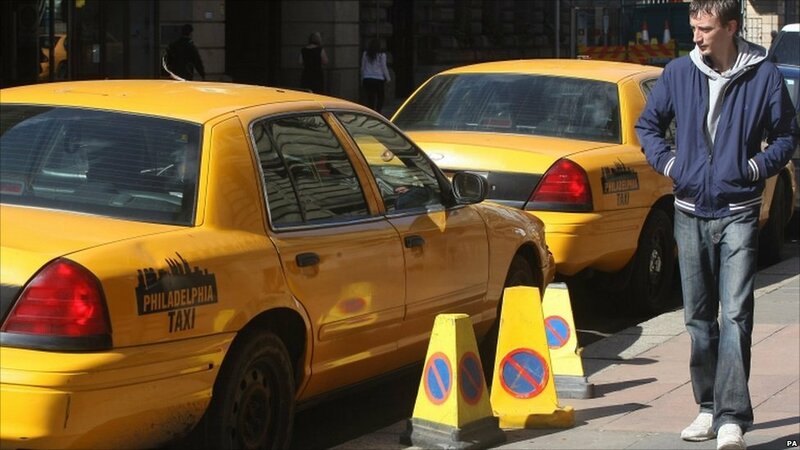 Although shot in Glasgow, the film is set in Philadelphia. 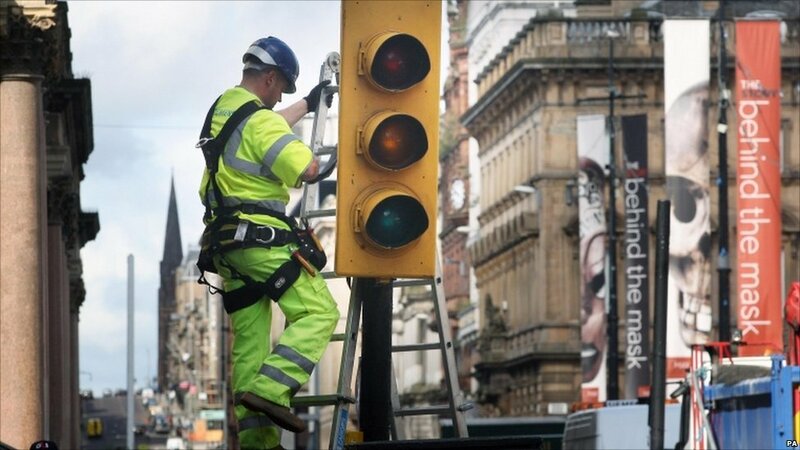 More than 1,000 people will be involved in shooting scenes in George Square and other city centre locations over the next two weeks. 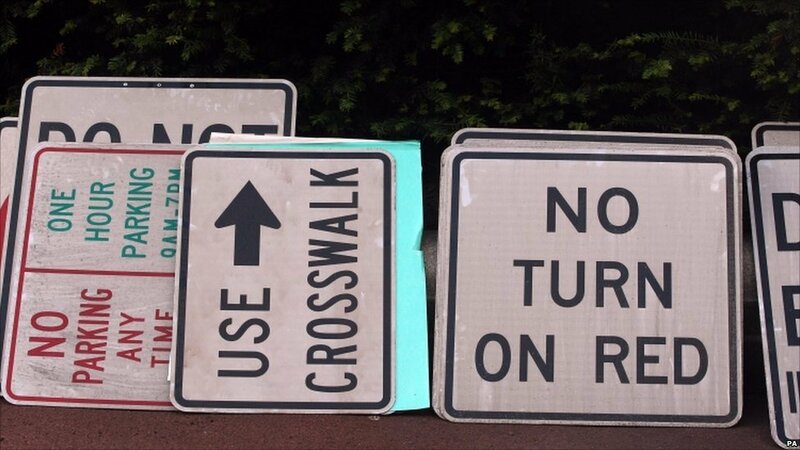 The film is based on Max Brooks' 2006 novel World War Z: An Oral History Of The Zombie War. 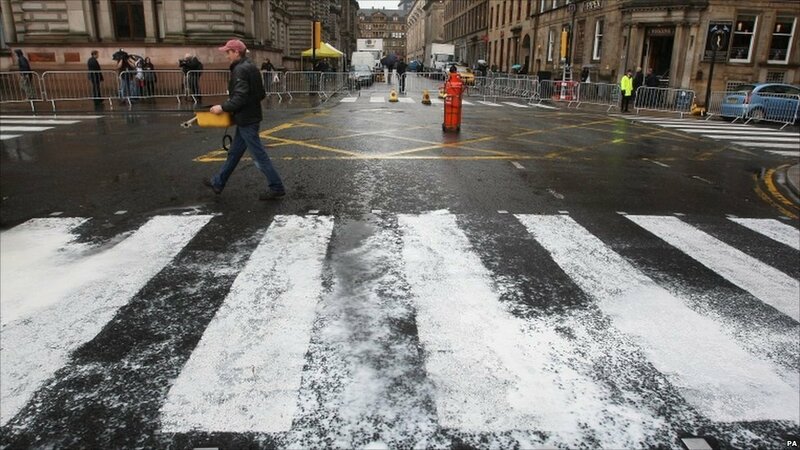 Glasgow rain washes away the newly-painted "Philadelphia" streets.